They're super easy to create. You can pick up the pre-made kraft card gift tags at most stationery, craft or discount stores very cheaply. Paper doilies are also pretty easy to source and come in packs, giving you plenty to play with. 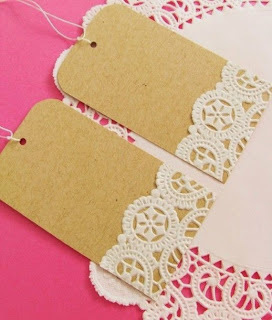 You could paint the doilies for a more colourful effect, or even use them as a stencil to paint over on the gift tag. Experiment with different coloured pens when writing on the gift tags e.g. use a white pen with white doilies, or metallic pens. The kids would have fun cutting and pasting these doilies onto gift cards too. 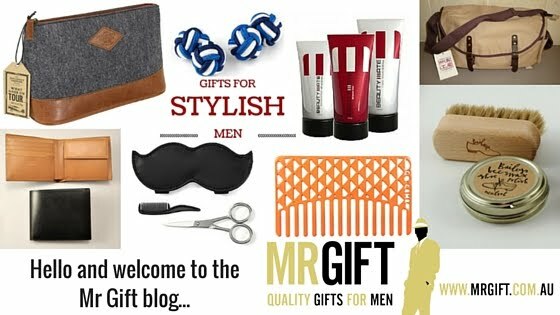 Who would you use these gift tags for?